As a child, Lawrence learned many folk tales from his father, Tom Tulloch. Tom was a tradition bearer, and his folklore was collected by the School of Scottish Studies. As a travelling storyteller, Lawrence has collected many more tales. This book contains many favourite stories - some you may recognise, but they have given them a Shetland twist. 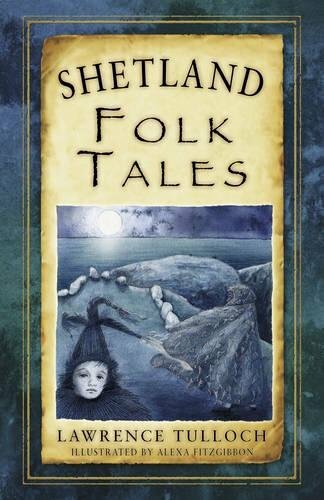 From selkies to invading giants and Vikings, this book brings together for the first time many tales of the Shetland Isles. Being separate from the Scottish mainland, the Shetlands has a rich and unique tradition of folklore. This collection is sure to enthrall and entertain those from the Islands and anyone who picks up a copy.